Leaving Palm Springs, next stop the Battlefield. As OTHER DESERT CITIES closes at Lincoln Center, we were graced with the attendance of many celebrities and public figures for this show. 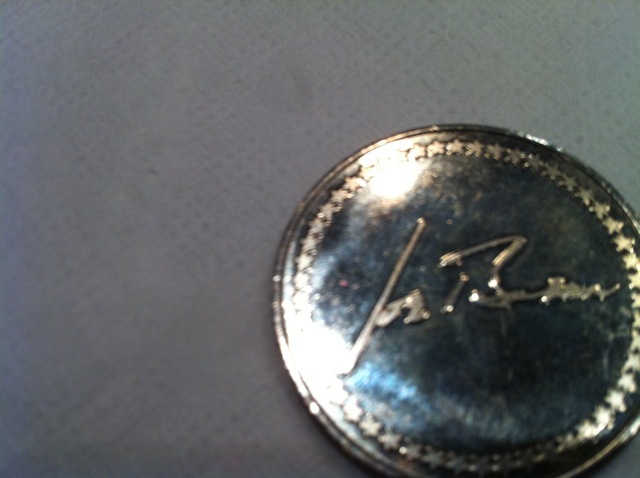 During the last week, Vice President Joe Biden attended, along with many, many security figures. 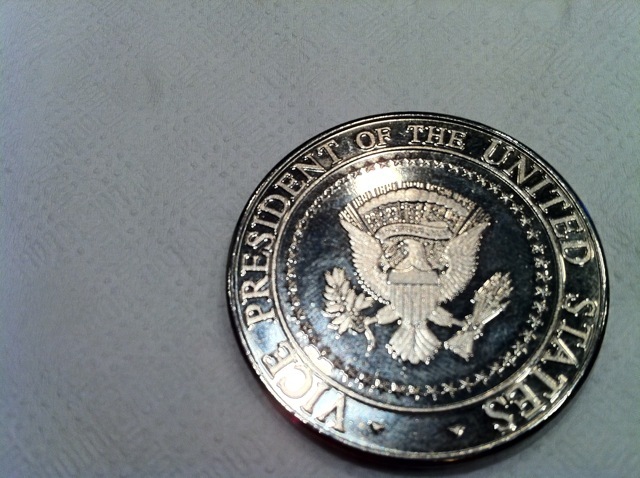 One of whom gave the Bartender a Presidential coin. a thrill to see! 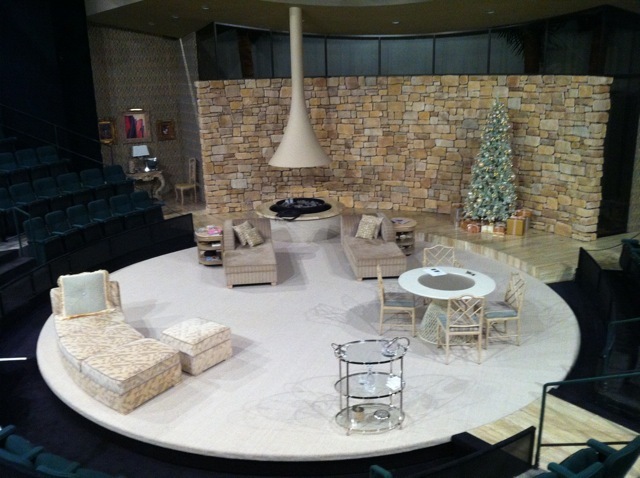 The set for OTHER DESERT CITIES was the beautiful interior of a Palm Springs home to a retired Hollywood couple. The production starred Linda Lavin, Stockard Channing, Stacy Keach, Thomas Sadoski and Elizabeth Marvel. What a fantastic performance ensemble! Written by Jon Robin Baitz, the piece should be awarded a Pulitzer for Drama. Look for it on Broadway in the fall, hopefully with the same cast! Linda Lavin has moved on to FOLLIES in Washington DC, and Thomas Sadoski can be seen locally in HOUSE OF BLUE LEAVES. Andd of course I can be seen giving directions and showing you to your seats at the Vivian Beaumont Theater at Lincoln Center for the highly anticipated production of WAR HORSE.